GSC has just announced that ClariS‘ 3rd single nexus will include the Nendoroid theme song “Anata ni FIT” as part of the ClariS x Nendoroid project. The single “nexus” is scheduled for September 14 release in Japan. 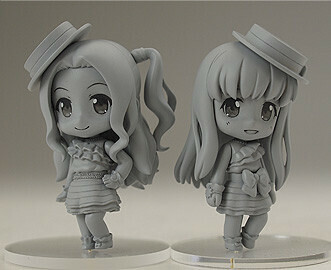 This entry was posted in News and tagged claris, nendoroid, petit, puchi.